Google’s newest Daydream View headset is currently $20 off at a variety of retailers. That drops the price to $79.99, which is the same price that the original View headset fetched. What’s different about this new 2017 version? It has a new outer material, one that should be much more resilient to the VR damage you may inflict on it. 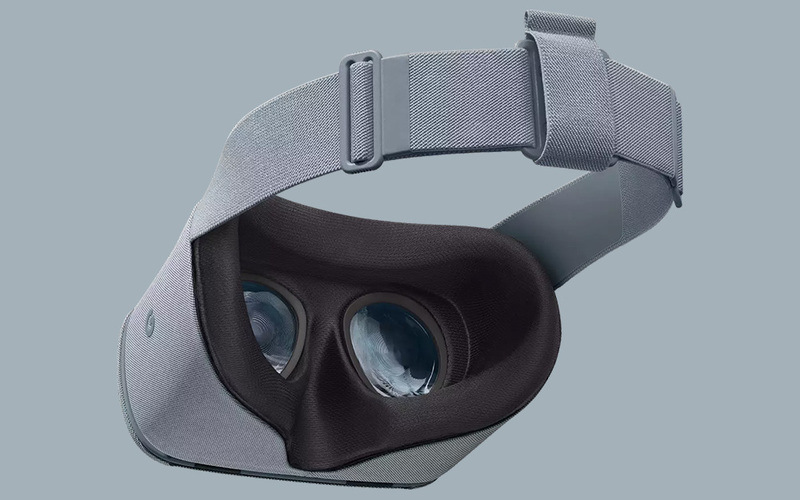 In terms of VR quality, it has an upgraded 100-degree field of view, as well as a new optical lens design and heatsink to help keep your phone cool during long sessions. It also has a top strap to relieve some weight. The $20-off deal is a limited time offer, so don’t wait too long.